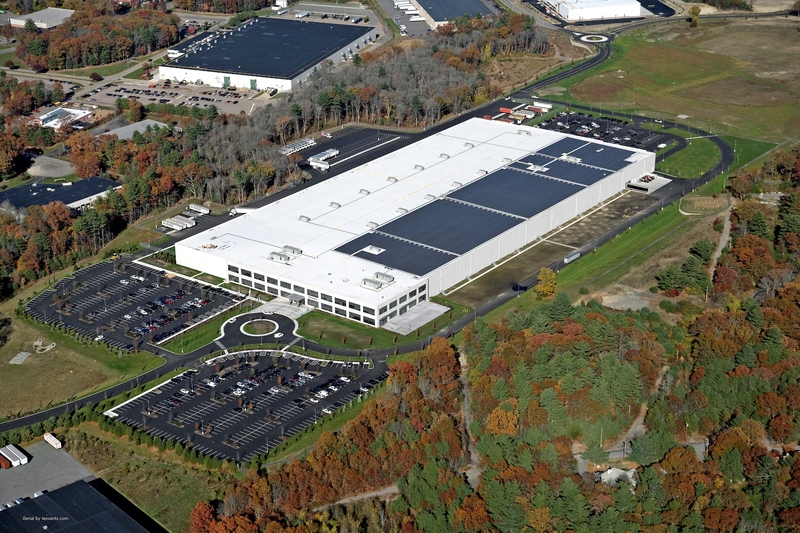 Martignetti companies chose Beaumont Solar to collaborate on design and installation of a LEED certified new construction project in the Miles Standish Industrial park in Taunton, Ma. 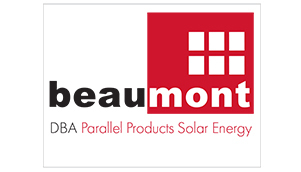 Beaumont Solar a long standing player in the solar space was tapped as the engineering, procurement, and construction (EPC) firm to implement the system on the new building. The company was brought in to bid on the project, and then was able to help collaborate on the implementation of the interconnection with the municipal light plant (TMLP) as well as help with the design of some aspects of the building to better enable the solar system implementation. 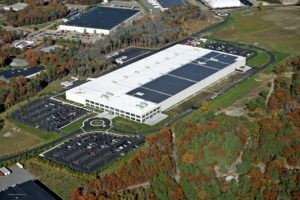 The project was run on a very tight schedule, which required coordination with the building general contractor as well as the engineering design team. We had roughly 90 days from start to finish on the project. Beaumont Solar was able to provide some 30 MA licensed electricians and apprentices on the job from the very start. The workers were all sourced from IBEW Local 223, where all are trained, drug tested, with no smoking, and no cell phone use restrictions on the job. We are very proud of the work that our team was able to realize on the job. Our customer was complimentary of the skill and respect that the workers had for the work that they were performing, as well as for the new roof that they were working on. The final result was a successful project with a very satisfied customer.